Peter Mayer is a guitarist, vocalist, songwriter, touring musician and recording artist in Nashville, Tennessee. With his unique writing style, distinctive voice and virtuoso musicianship, Mayer creates compelling and soulful music for an electrifying live performance. 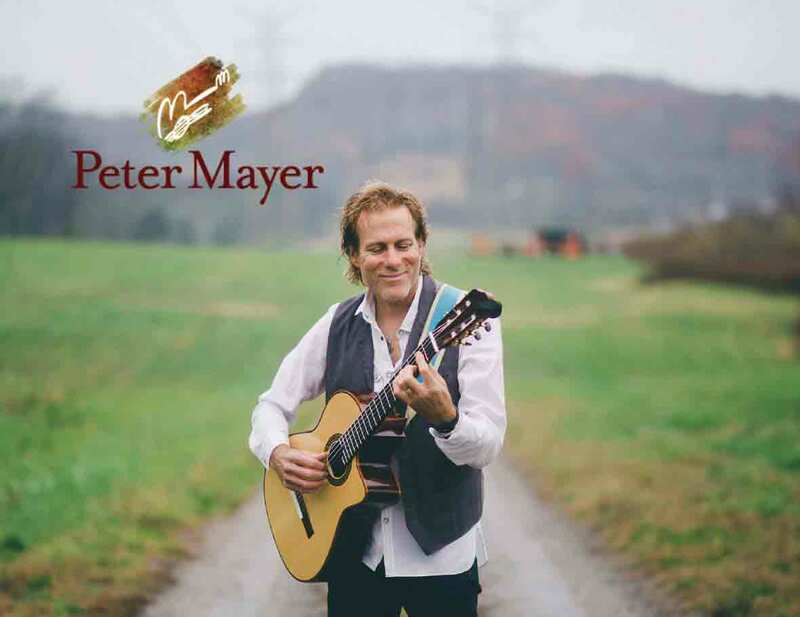 Mayer has released 13 albums to date and tours year round with the Peter Mayer Group. 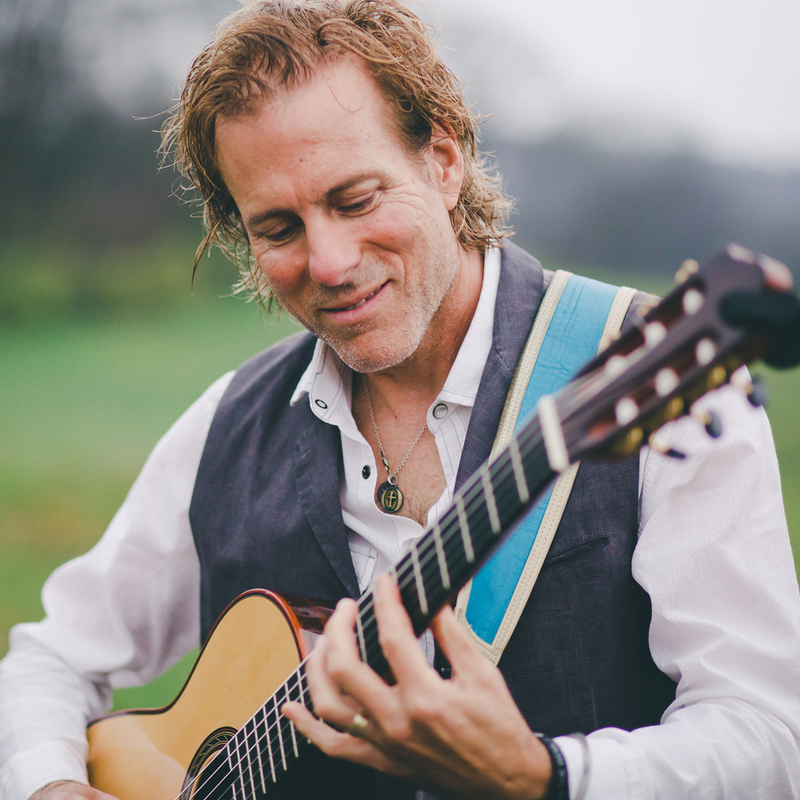 He is the lead guitarist in Jimmy Buffett’s Coral Reefer Band and has shared the stage with a variety of artists such as James Taylor, Don Henley, Joe Walsh and Ringo Starr. As a young child in Tamilnadu India (where his parents were Lutheran Missionaries), Peter Mayer had a passion for music. Drawing musical influence from his upbringing, Mayer’s music evokes melodic notes such as music and lyrics of The Beatles, traditional Indian music, church hymns and jazz standards. After moving back to the United States, he went on to study formal theory and composition and taught jazz guitar as a faculty member at Webster University. In 1988, Mayer released his debut album for Warner Brothers Records with the group PM. Working with producer Elliott Scheiner (Steely Dan, Aretha Franklin, Bruce Hornsby) – this album produced the single “Piece of Paradise,” charting to number eight on Billboard. Mayer began touring with Jimmy Buffett’s Coral Reefer band in 1988 as lead guitarist, a position that he holds to this day. He regularly tours with his own bands, including The Peter Mayer Group, The Peter Mayer trio and Peter Mayer’s Songs of Faith. Get Peter's music, wearables, and more over in the Little Flock Music Store! Don't miss an issue... get the Morning Star delivered straight to your inbox! Fill out the form below, and we'll get back to you soon! A new, fully illustrated story book, A Junkman's Christmas Eve, based on Peter's Christmas song "Junkman's Christmas." Make it a new part of your holiday traditions!